Proud to be a part of this upcoming show here in Austin. The Volcom Garden is going to be an art and music space on East Sixth street. 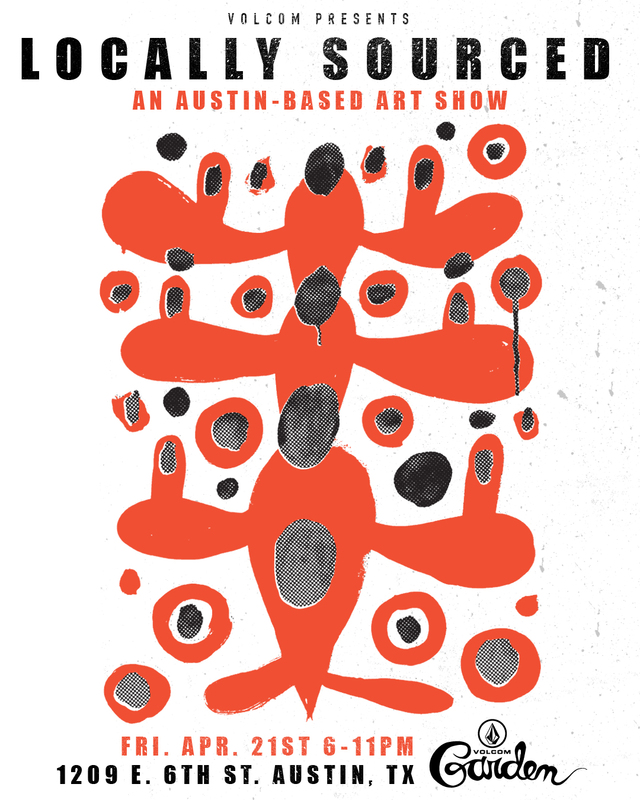 Michael Sieben has curated an amazing group of rad, talented Austin artists for a big show to celebrate. I look forward to seeing all the rad artwork, hope to see you there!